oookay. So I haven’t figured out how to email all of you I nominated yet. If anyone knows, clue me in k?? I know a couple people have emails listed on their site, but not everyone does. 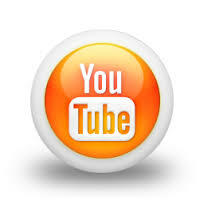 Hopefully you will all just read my post and see your site! Thanks to Heather! I have it figured out now! This was beautiful..a beautiful post. 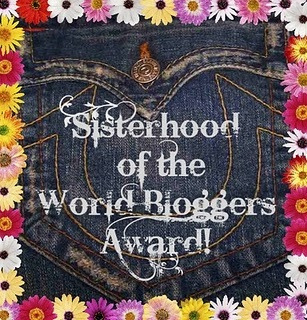 You are one of my favorite blogs and people…very deserving of this award. So very beautiful that you nominated Kyra and your words for her. Lovely, lovely post, just like you. What a beautiful tribute to Kyra, I had no idea she was gone. Such an amazing woman. Yeah. Broke my heart to read that she was gone. But I have to believe she is at peace after so much struggle. Your blog is wonderful! I can empathize SO much with your struggles with anxiety. My anxiety and depression has kept me from work many times in life and has interfered with so much else- so thank you for writing about your experiences- both the ups and the downs!